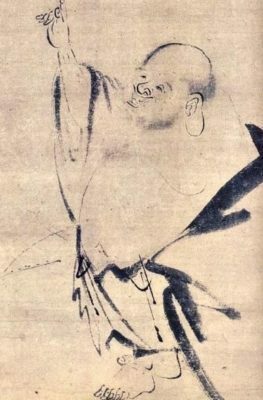 The Middle Kingdom (China) enticed the thirteenth century born Japanese Zen priest, Mokuan Reien, based on various religious and cultural factors. Of course, the role of China was extremely important for Japanese high culture, religion, philosophy, and other important areas, well before Mokuan Reien visited China in the fourteenth century. 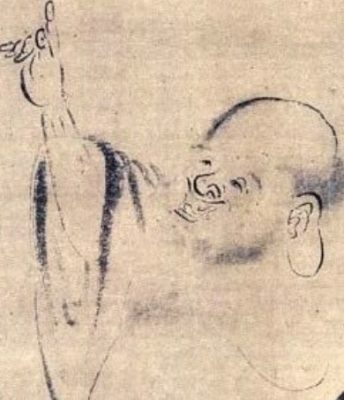 Therefore, Mokuan Reien found a natural home in China because after traveling to the Middle Kingdom he never returned to his native Japan. Once in China, he visited the Liutong Temple and immediately he made an impression. Hence, whispers became stronger and in time it was claimed that Mokuan Reien was the incarnation of the highly esteemed Mu Qi. Sadly, the Liutong Temple couldn’t escape the excesses of the Cultural Revolution that impacted negatively on China. However, the spirit of the Liutong Temple remains alive just like the ticking energy and philosophical makeup of Zen Buddhism. Mokuan Reien, just like other Zen holy men from Japan, equally highlights that culture went in both directions. In other words, the Middle Kingdom also gained richly from new ideas and different cultural perspectives that emanated from the land of the rising sun. Indeed, different Japanese Buddhist sects would fuse indigenous differences and philosophies with those flowing from China. One can only imagine the huge differences between Japan in the thirteenth century, to China in the fourteenth century. Yet, Mokuan Reien experienced both these different cultures and time differences during the later stages of his life. 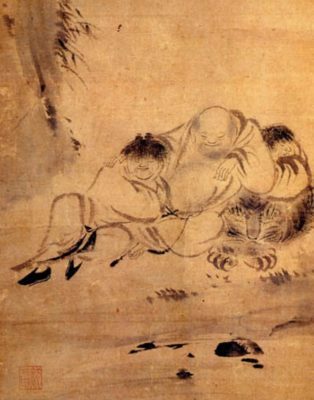 However, the continuity of Zen Buddhism within the soul of Mokuan Reien meant that time and place had little meaning because knowledge flowed naturally before leaving this world behind.